100% Dry Fit Performance School Polo made from our performance high filament micromesh – breathes and wicks sweat away to keep kids cool during the Australian hot summer. 100% Dry Fit Performance School Polo made from our performance high filament micromesh. 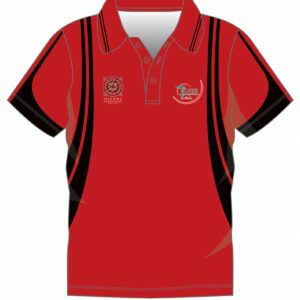 The Red Oak management team have worked closely to provide sportswear solutions to Asics, Kookaburra and IRONMAN. We use the same high filament micromesh for these brands in our 100% Dry Fit Performance School Polo. 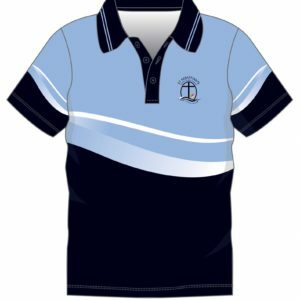 The fabric has many benefits for a school student – breathes and wicks sweat away to keep kids cool during the Australian hot summer, fabric exceeds UV 50+ sun smart rating, it can be used in a panel polo or sublimated. 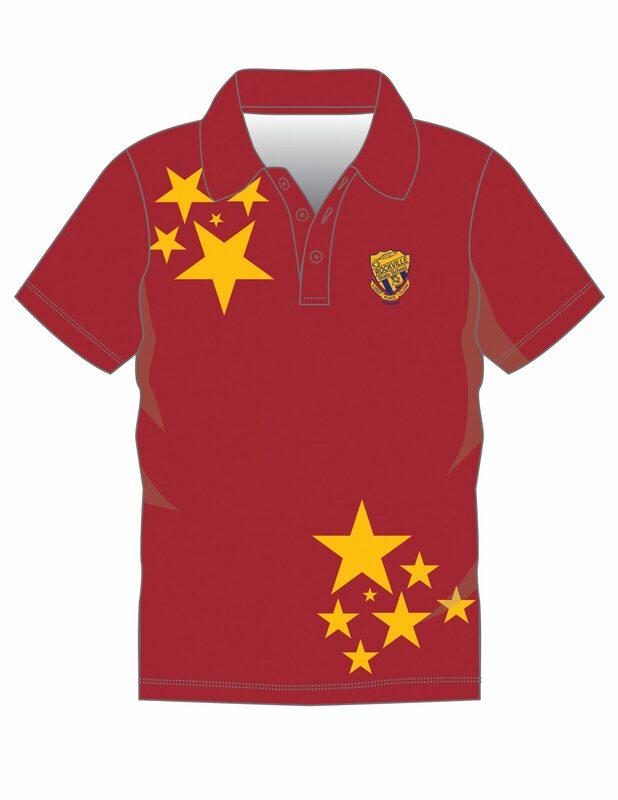 Red Oak has excellent sublimation polo solutions and excellent embroidery or screen print solutions. The 100% Dry Fit Performance School Polo can be designed to a school budget. 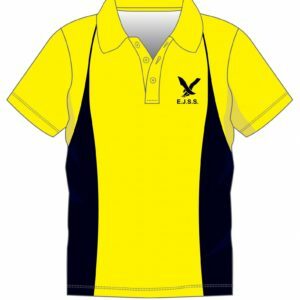 Cut n sew with school logo embroidery or full sublimation. If heading down cut sew polo method we have 15 colours for custom school house polos are held in stock – maroon * 2, red, gold, Aussie gold, yellow, bottle, emerald, royal, sky, navy * 2, ink navy, brown, purple plus white and black. It is important school colour consistency is maintained. 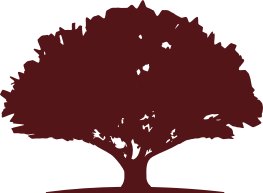 We have small batch dye solutions to ensure school colours are matched and maintained. If heading down sublimation method we have 300 + colours set-up or alternatively, we can match a school colour or pantone colour. Fast production lead times, very competitive prices and low minimum order quantities make these obtainable for all primary and secondary schools. Free sample packs order here.